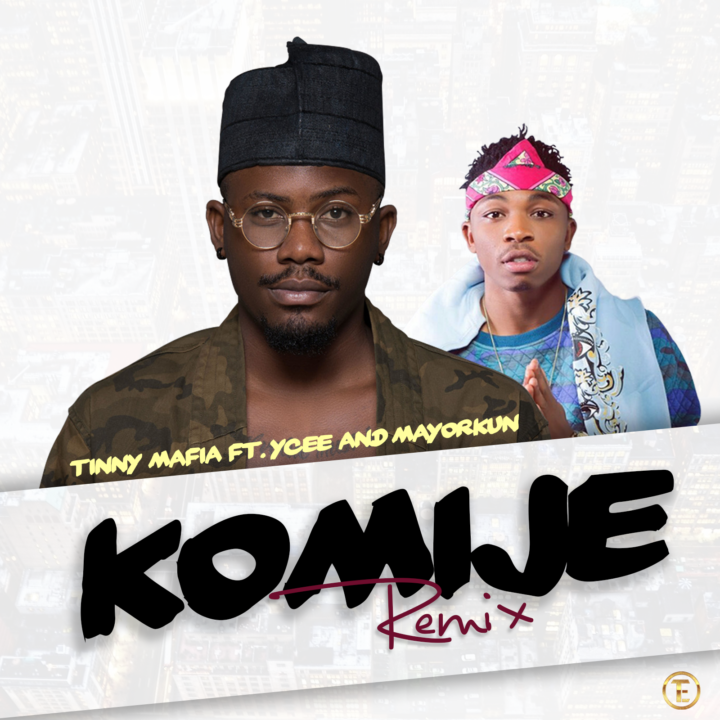 Tinny Entertainment starts December with a blaze by putting out a remix to it’s Tinny Mafia debut ‘Komije’. The original version was released some weeks ago and currently boasts about one million views on YouTube alone. This remix which features DMW’s finest ‘Mayorkun’ illuminates a chemistry so fine that it promises to be a chart topper.